Fish any fresher would still be in the ocean. 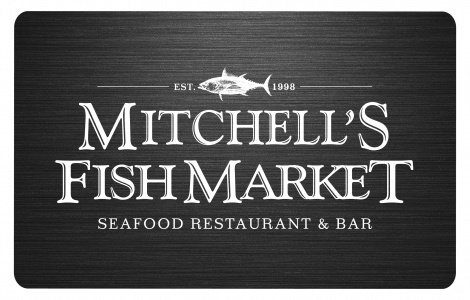 The goal at Mitchell’s Fish Market is to be the first choice for the freshest seafood and the most memorable dining experience. We serve the freshest and finest seafood from the world’s great fisheries, and we inspect every piece to ensure it meets our standards for world-class quality, then cut and prepare everything in-house. Our menu is updated daily to feature Today’s Market Catch, along with the weather report for where it was caught. We offer a variety of seafood options grilled or broiled, blackened, cooked Shang Hai style, or prepared to your taste.